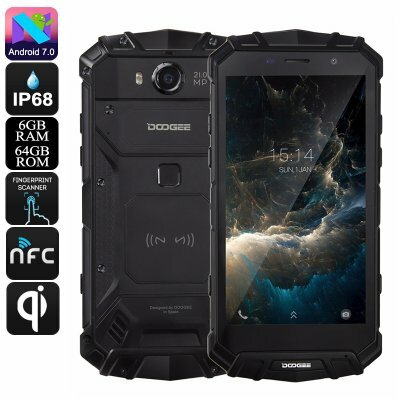 Successfully Added HK Warehouse Doogee S60 Android Phone - QI Wireless Charging, Android 7.0, Octa-Core, 1080p, 6GB RAM, 21MP Cam (Black) to your Shopping Cart. 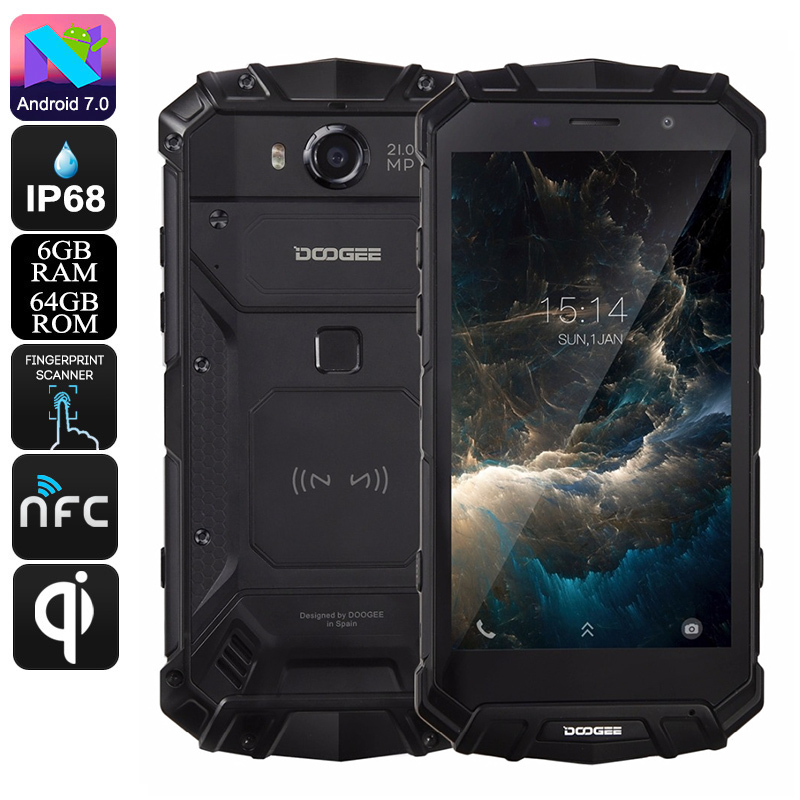 The Doogee S60 Rugged Phone comes with a 12 months warranty, brought to you by the leader in electronic devices as well as wholesale smartphones.. Shipping was amazingly fast, just 4 days from Hong Kong to the USA and arrived a day earlier than quoted. Phone is really nice and a lot better than what I thought it would be. " NEEDS A CASE" Watching YouTube videos is ok but having the phone in your hand is something else. Chinavasion has delivered and I am very impressed with this company. A big thank you from me. UPS is also the way to go when ordering from this company. Excellent. Packaging a little weak but still no damage to the product I ordered.